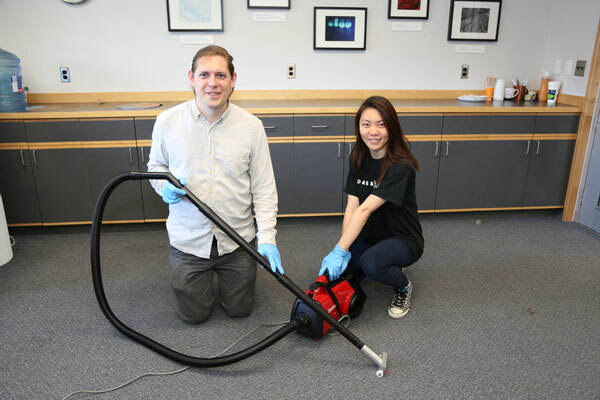 This summer, postdoctoral researcher Lukas Kohl (ChemE) and undergraduate student Cynthia Jing (Year 2 EngSci) will be vacuuming strangers’ homes in northern Alberta. But they’re not necessarily there to clean — they are looking for evidence of long-term human health impacts arising from last summer’s devastating wildfire. That fire, which raged through northern Alberta one year ago, is already estimated to be the most costly natural disaster in Canada’s history, destroying approximately 2,400 homes and forcing the evacuation of nearly 90,000 people. But according to Professor Arthur Chan (ChemE), the principal investigator on the project, the ash left behind by the fire can continue to affect people’s health long after the flames have gone out. Chan and his team use advanced analytical chemistry techniques to tease apart all the different components of the complex chemical mixtures, including fire ash. They can detect everything from heavy metals such as lead, a potential neurotoxin, to organic chemicals such as polycyclic aromatic hydrocarbons (PAHs), which have been associated with cancer. 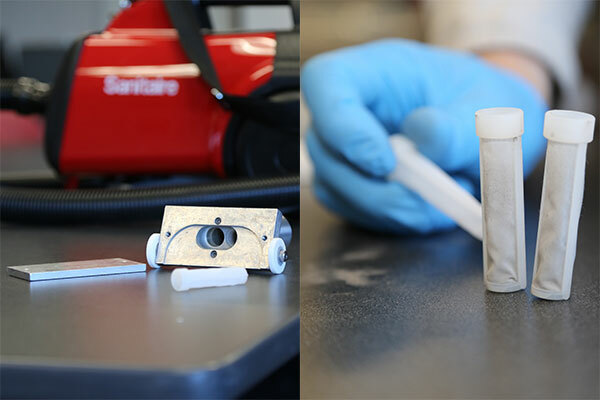 In their current project — dubbed Fire Ash Characterization and Evaluation of Toxicity (FACET) — the team plans to collect house dust from dwellings in Fort McMurray, Alta. and other communities affected by the wildfire. While much of the outdoor ash has been either shipped away from town or immobilized by spraying it with a glue-like substance known as tackifier, ash that has found its way into homes is a different story. Kohl and Jing will use a modified vacuum cleaner that collects dust in two small vials in the head of the device, before it has reached the mechanical components. 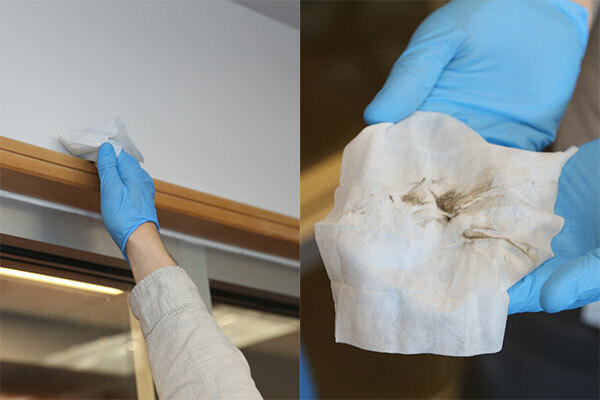 They can also take samples by wiping surfaces with a wet, disposable cloth. 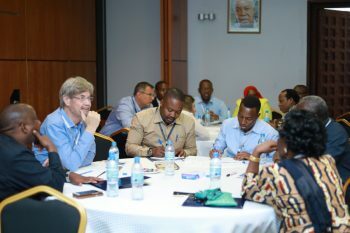 Initially, the team was concerned about the challenge of arranging house visits. 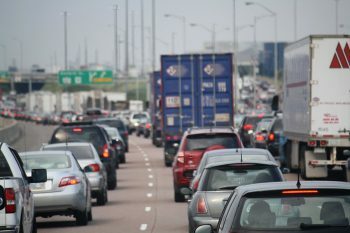 “When we’re sitting in Toronto, and it can be hard to reach out to people who live hundreds of kilometres away,” says Kohl. But the response so far has been very positive. For each home, the team plans to make three visits — one in the summer, one in the fall and one in the winter ­— in order to minimize anomalies and compare any changes in hazard levels over time. 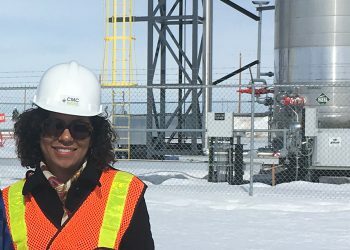 If you live near Fort McMurray and would like to find out more about the study, please visit http://uoft.me/facet or check out the Facebook page.